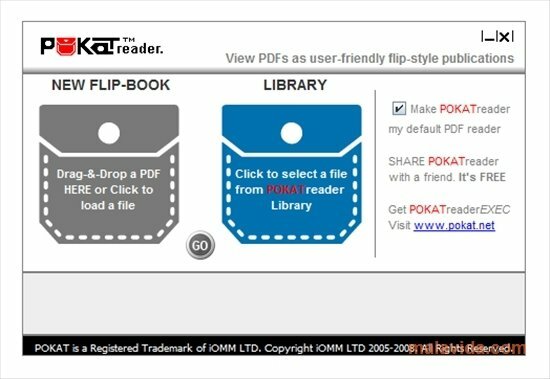 POKAT Reader is a program that offers you the possibility to view any PDF file as if it were a book, allowing you to see any document that you want on a double page and with the possibility to turn the page as if you were reading a printed book. 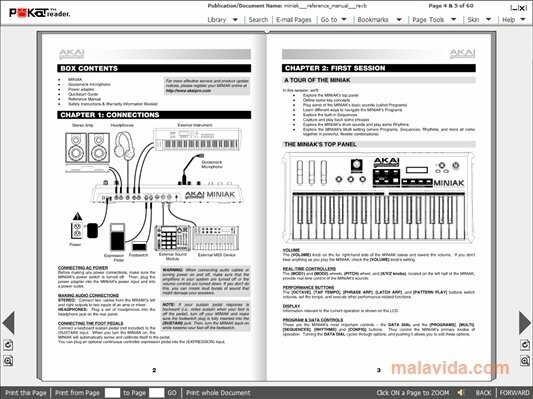 The appearance of the program is very nice, a lot better than that of any other PDF reader, due to the fact that the controls are very big and are always visible, but never getting in the way, and that it offers the possibility to use skins to customize the interface and adapt it to your operating system. 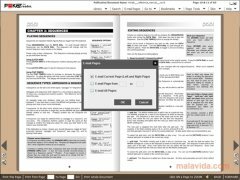 - Option to drag and drop PDF files. - Automatic creation of a file library. 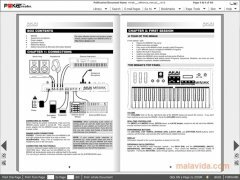 - Function to use markers. 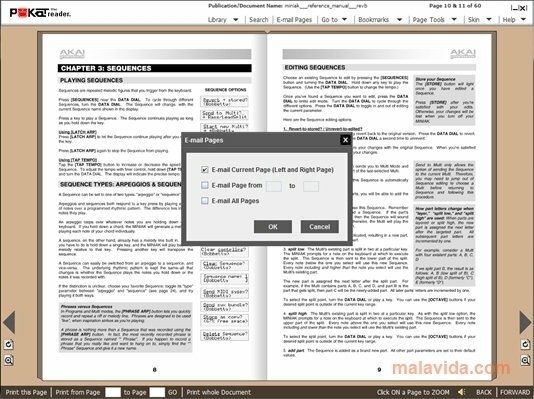 - System to print documents. 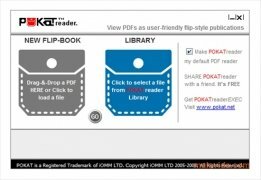 If you're looking for a tool with which you can enjoy your PDFs as if they were a book, you should download and try out POKAT Reader as soon as possible, a versatile, eye-catching and very stable development. This download requires Java to be installed to work.